Leah grew up in Campbell, Missouri, and graduated from Campbell High School. She attended Cotton Bowl Vo-Tech, graduating from the dental assisting program. After working as a chair-side dental assistant for 3 years, she moved to the front office. She likes to read, go to auctions and loves all kinds of sports. She also enjoys working in the nursery at her church. Megan grew up in Little Rock, Arkansas and graduated from Central High School. She attended the North West Arkansas Community College Dental Assisting program and graduated with Honors. After working chair side for 3 years she decided to move to the front office. She has been with Dr. Powell since 2017. Megan and her husband are the parents of a little boy named Levi who is the light of their life. In her spare time, she enjoys spending time with family and friends. Melissa grew up in Sherwood and graduated from Sylvan Hills High School. She is a graduate of Pulaski Technical College’s Dental Assisting Program. She is a Certified and Registered Dental Assistant. 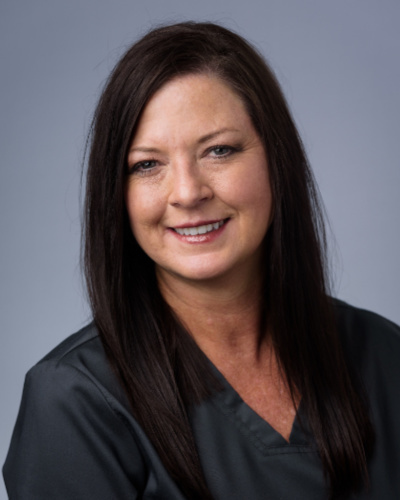 With over 28 years of experience as a Chairside Dental Assistant, she knows the importance and value of a person’s Smile! In her spare time, she enjoys going to auctions, yard sales, and spending time with family and friends. Amber grew up in Little Rock and graduated from Parkview High School. She earned an Associate of Arts degree from UALR and completed the Dental Assisting Program at Pulaski Technical College. 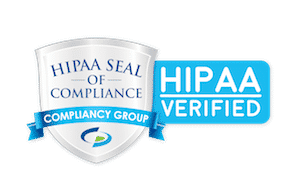 She received an award for Clinical Excellence by the State Board of Dental Examiners in 2005. 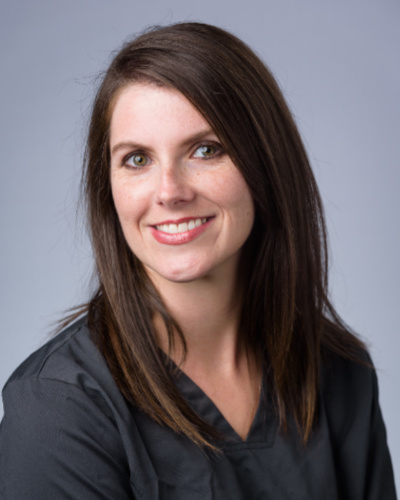 She has worked as a Registered Dental Assistant with Dr. Powell since 2005. She has served on the Advisory Board of the Dental Assisting Program at PTC. She and her husband are the proud parents of a daughter and son. Amber enjoys reading, hiking, camping, soccer and spending time with her family. 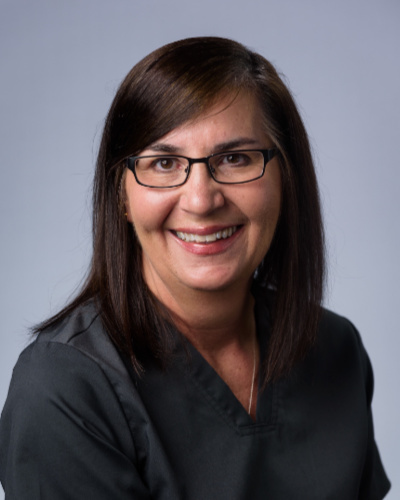 Marissa is a progressive dental hygienist with over 25 years of experience. She has worked with Dr. Powell for more than 15 years. She grew up in El Dorado and graduated with a B.S. in Dental Hygiene with an emphasis on Expanded Duties from The Ohio State University. Marissa has a true love for dental hygiene. Her enthusiasm and passion for life are carried over into the close relationships with her patients. Educating people about the importance of optimum oral health is her top priority. In Marissa’s free time she enjoys playing team tennis, doing Zumba, playing more tennis, cycling, and spending time with her family. She and her husband have a daughter who is attending Harding University. Michele is a graduate of Vilonia High School where she still lives with her husband and daughter. 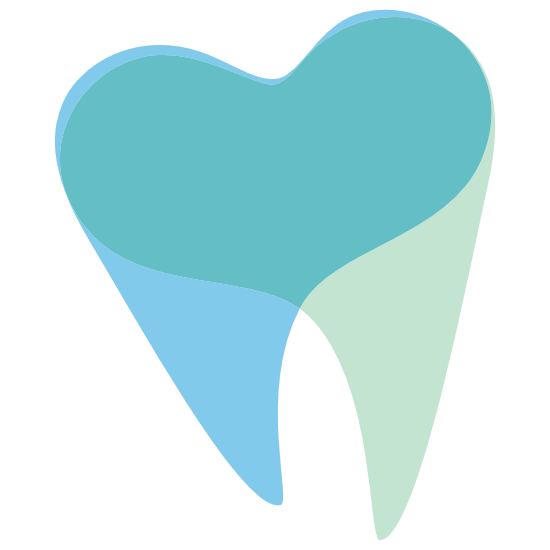 Michele has been working in the dental profession since 1995. 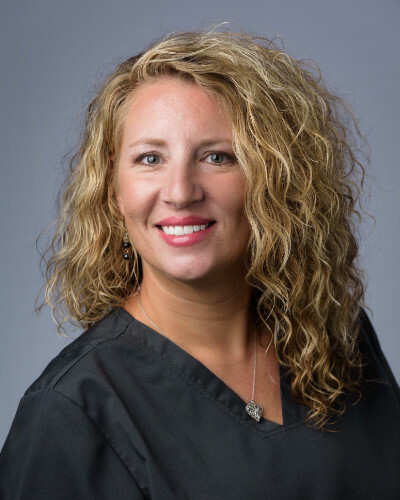 She graduated from Pulaski Technical College as a dental assistant and worked for 7 years in an orthodontic office before going back to school to become a Dental Hygienist. 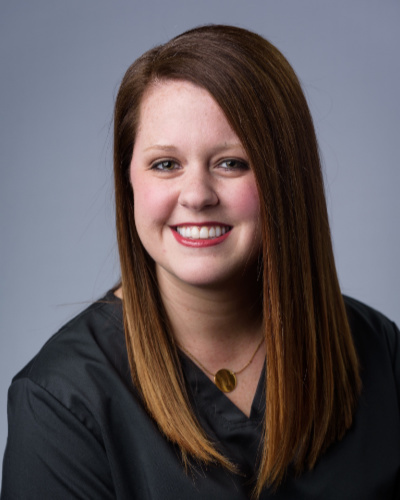 She graduated from the University of Tennessee Health Science Center in 2005 where she received the Hinman Dental Society award and the Colgate Star award. 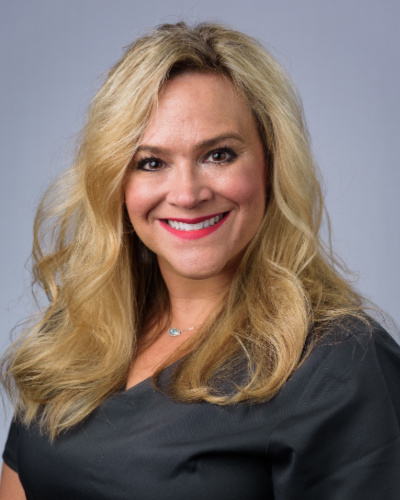 Michele is passionate about dental hygiene, educating her patients, and helping them achieve the beautiful smiles they want. Her favorite part is building long-term relationships with her patients and their families. In her spare time, she enjoys the beach, relaxing on the back porch watching the hummingbirds, and fishing. Jody has been working with Dr. Powell since 2004. She graduated with honors from the University of Arkansas for Medical Sciences with a Bachelor of Science degree in Dental Hygiene. 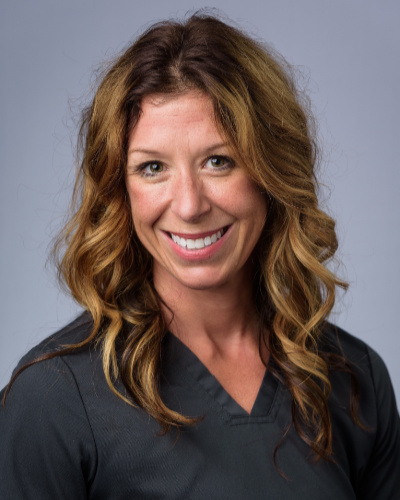 Jody’s favorite part of dental hygiene is helping people feel good about their smiles and improving their oral and overall health. In her spare time, she loves spending time with her family including her three kids and two dogs.